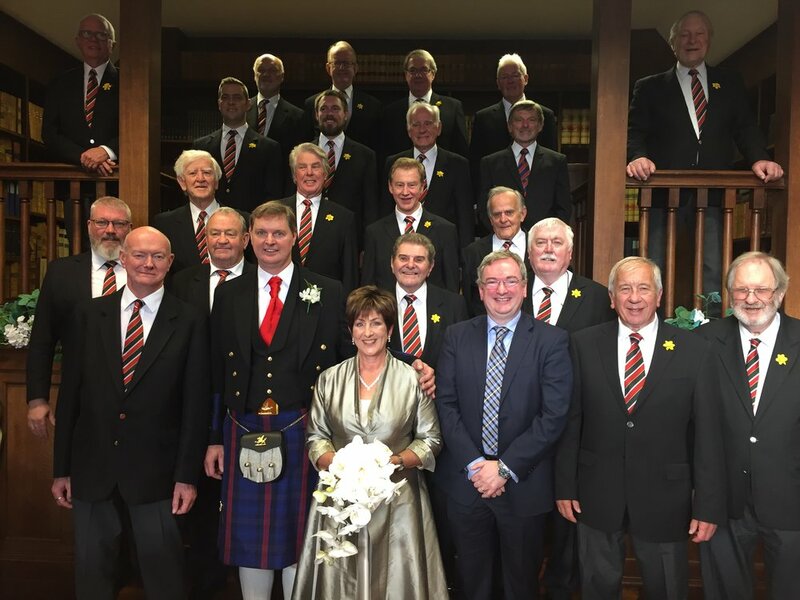 famous choir of London Welsh RFC. and governed in accordance with the Charities Act 2006. Our constitution is modelled on those requirements.